Well done on completing both challenges so beautifully! And for sharing the story that goes with them, I love that part <3. Thanks for joining us at Scrap Our Stash! Wow Devra...these pages are simply fabulous!! Both pages for the challenges are stunning and totally amazing!! Thanks for joining us at Scrap Our Stash! Love your layouts! Amazing job with both challenges! Thank you so much for playing along at Scrap Our Stash! Love those layouts, especially the background work and layering on both of them! 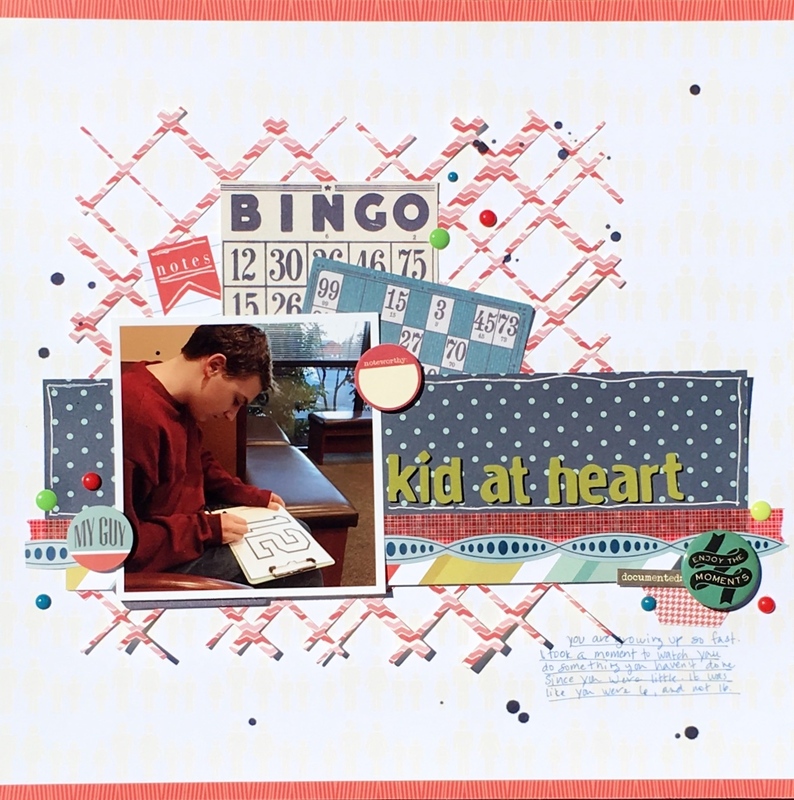 Thanks for playing along with us over at Scrap Our Stash! 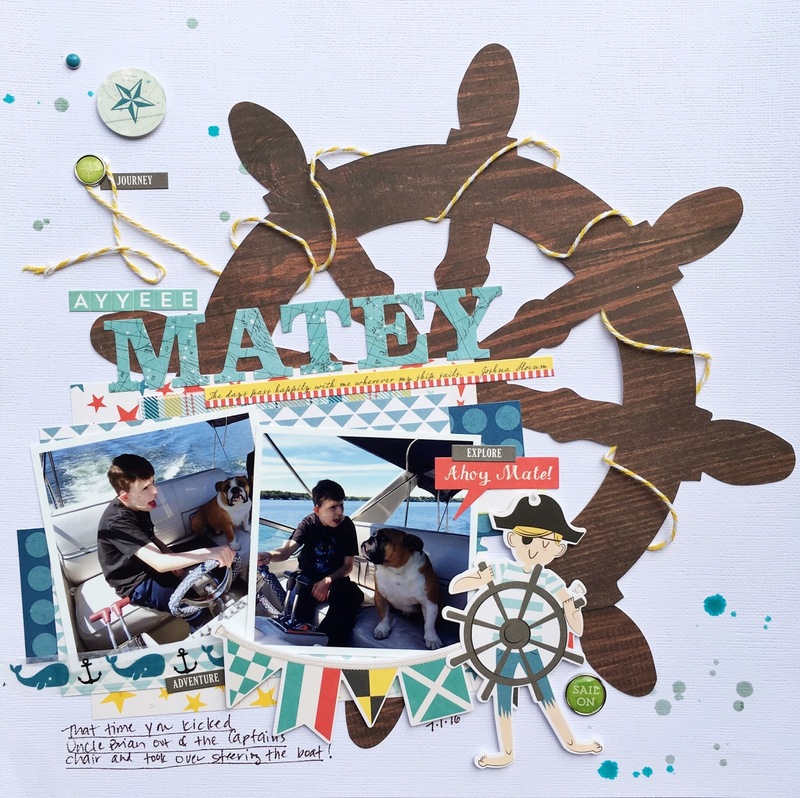 Love your nautical theme, it's lovely. Nice little details too. Thanks for joining us at SOS!! Wow! I really like your layout! Great take on the challenge. Thanks a lot for joining us at scrap Our Stash this month. Really cute! Love the cut file background! Thanks for joining us at Scrap Our Stash!! Oh, I really love how you dressed up your background in your second layout!